Clarksville, TN – Clarksville Parks and Recreation reports that repairs to the gate at King’s Run Bark Park at Liberty Park, 1188 Cumberland Drive, were completed Monday, August 21st, 2018 and the area is back in service. 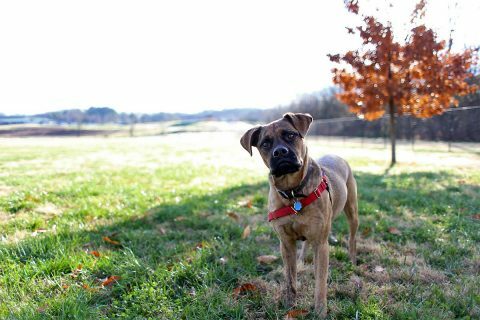 The Bark Park gate enables controlled access to the off-leash dog run. The gate for the King’s Run Bark Park at Liberty Park has been repaired. Clarksville, TN – In the run up to its regular-season opener, Austin Peay State University (APSU)’s volleyball team will host Trevecca in a 3:00pm, Tuesday, August 21st, 2018 exhibition contest at the APSU Dunn Center. Admission to the contest is free to the public. 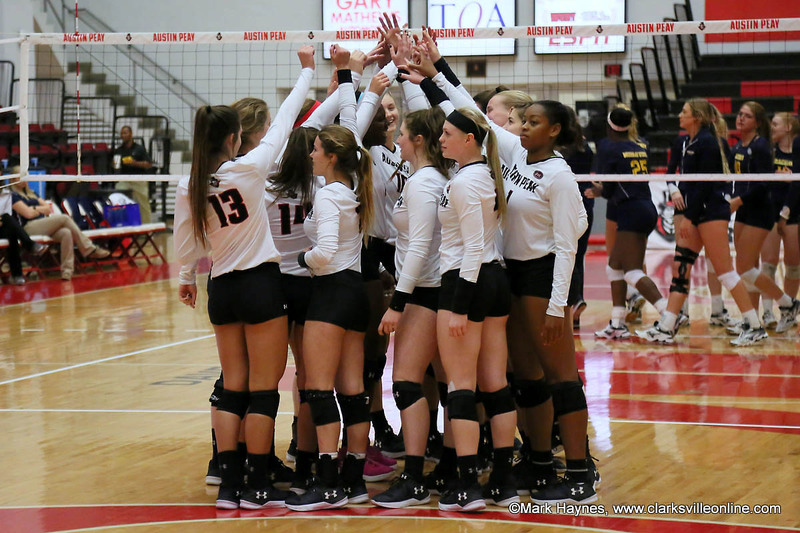 Austin Peay Women’s Volleyball to play exhibition match against Trevecca at the Dunn Center Tuesday afternoon. 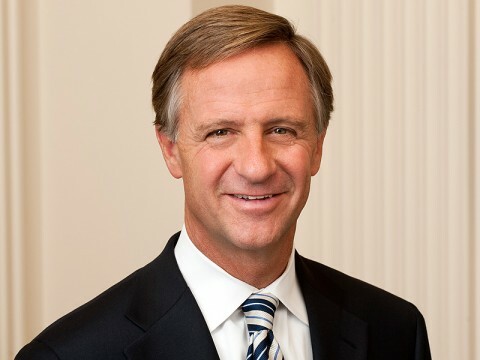 Nashville, TN – Tennessee Governor Bill Haslam and Tennessee Department of Environment and Conservation (TDEC) Commissioner Dr. Shari Meghreblian today announced a series of grants totaling more than $15 million to help fund parks and recreation projects in Tennessee communities. Clarksville, TN – Austin Peay State University’s Dr. Prentice Chandler considers the 2017-2018 academic year to be his rookie season. The former University of Cincinnati professor arrived at APSU last summer to lead the Eriksson College of Education. 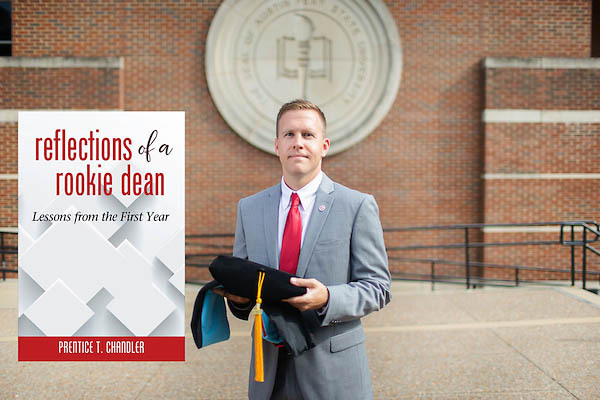 Dr. Preston Chandler took over APSU’s Eriksson College of Education just at the school was pursuing Austin Peay State University’s first doctoral degree. Clarksville, TN – Clarksville Police reports there were 11 vehicles vandalized over the weekend at various locations throughout Clarksville. Most of them appeared to be from BB guns being shot at the windows. There were also a couple of residential windows which were broken. 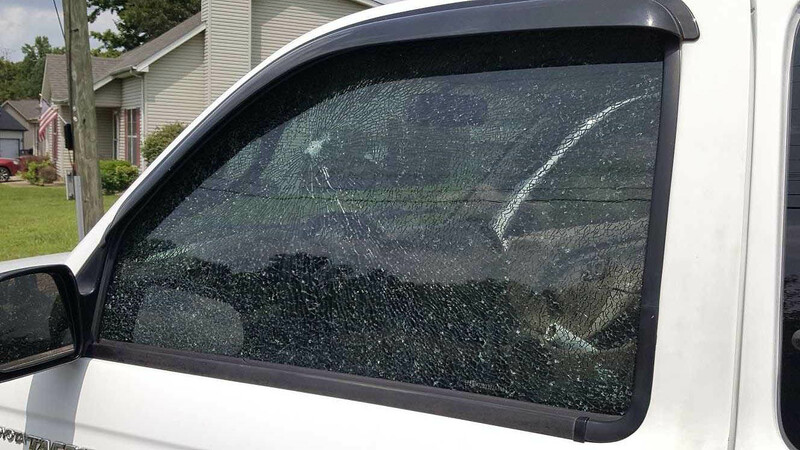 Several vehicles in Clarksville were vandalized over the weekend according to Clarksville Police. 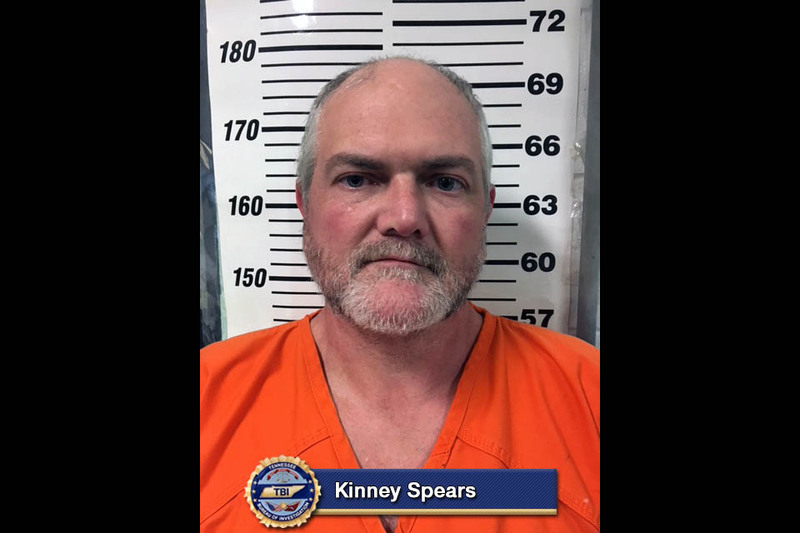 Nashville, TN – Special Agents from the Tennessee Bureau of Investigation, with the assistance of the Houston County Sheriff’s Office, have arrested and charged an Erin man in connection to his wife’s death this weekend. 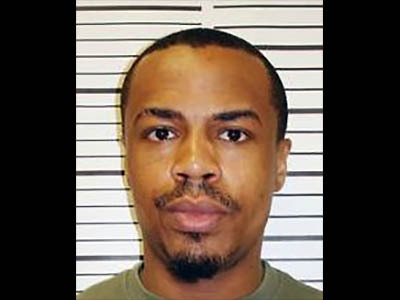 On Saturday, at the request of 23rd District Attorney General Ray Crouch, TBI Agents and Forensic Scientists joined the investigation into the death of Donnita Spears, shortly after authorities from the Houston County Sheriff’s Office found the body of the 50-year-old at the family’s home in the 1800 block of Barber Highway. Kinney Spears has been charged with one count of Criminal Homicide for the murder of his wife. 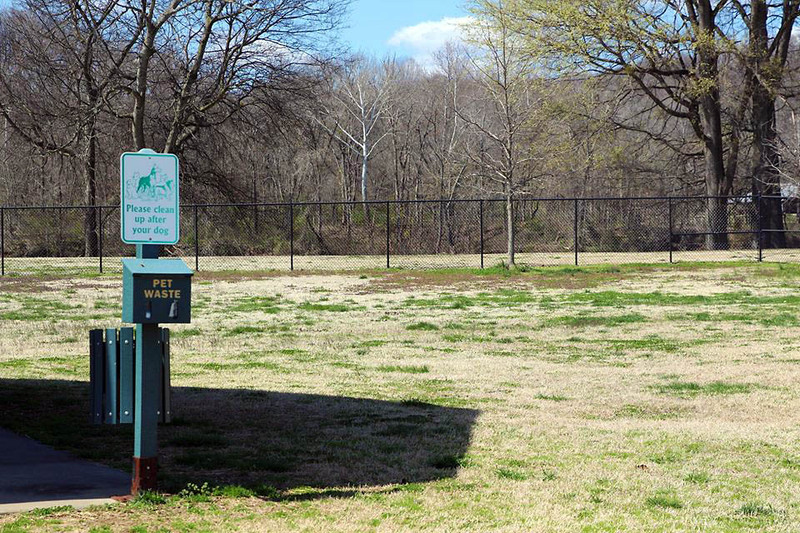 Clarksville, TN – Clarksville Parks and Recreation says repairs are being made Monday, August 20th, 2018 to the gate at King’s Run Bark Park at Liberty Park, 1188 Cumberland Drive. While repairs to the gate are underway, an attendant will be on site to check memberships and control access to the Bark Park, allowing registered users to resume exclusive use of the space with their dogs. Clarksville Parks and Recreation has attendant onsite to control access while work continues on King’s Run Bark Park gate. Clarksville, TN – Clarksville Gas and Water has turned off water service on Vogue Hill Road to repair the water main. 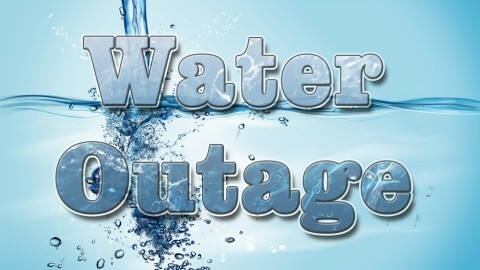 The repair is anticipated to be finished and water service restored by approximately 11:00am. Clarksville, TN – The Clarksville Association of Realtors’ Young Professionals Network (CAR YPN) raised over $107,000 at the fifth annual Handbags For Hope at the Wilma Rudolph Event Center on Saturday, August 4th. Proceeds from this event benefited Urban Ministry’s SafeHouse for Women and the CAR Young Professionals Network Mike Groves Memorial Scholarship Fund. 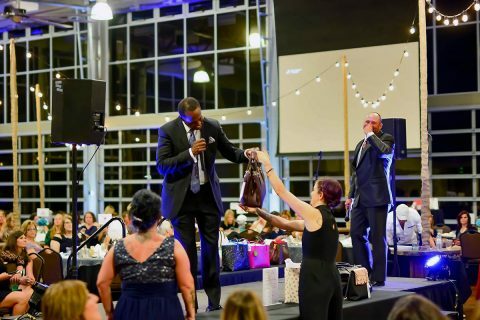 Over the past five years, the CAR YPN Handbags for Hope has raised around $333,000.